Earlier this week, Lenovo launched Lenovo K4 Note under their ‘Vibe Range of smartphones’. Lenovo K4 Note is designed to deliver the uncompromised entertainment experience for streaming and watching videos. The successor to the last year’s most sold Lenovo K3 Note is now available on e-commerce platform Amazon.in at Rs 11,999 (Without VR Glasses). Lenovo has announced that the K4 Note has already received over 2,00,000 Registrations in just two days after the launch. 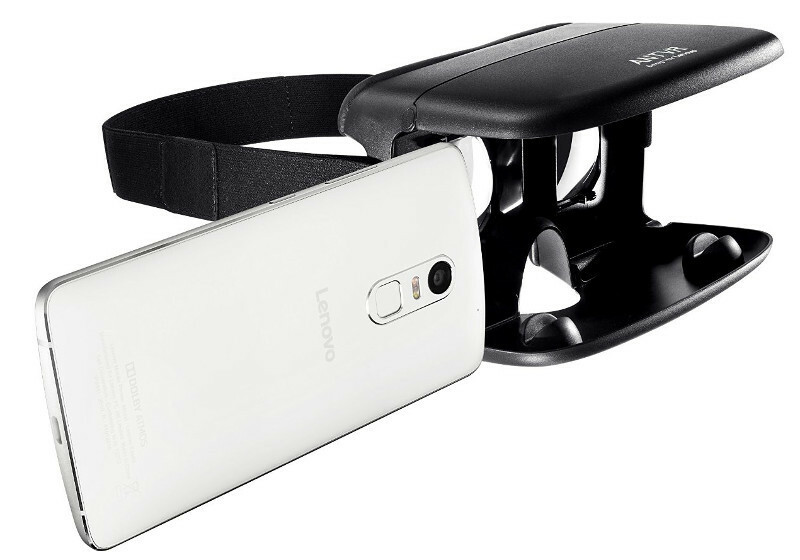 The phone is available in two variants with or without Lenovo VR glasses. Lenovo K4 Note with Lenovo VR glasses is avaivvle for only INR 12,499 ($187). TheaterMax Technology – The VIBE K4 Note is the first smartphone to be launched with TheaterMax that offers a new way to enjoy multimedia on your smartphone. TheaterMax permits you to do so much more than just viewing media from your android phone screen. Whether you’re coming home after a long day or chilling with buddies outside, there is always a new and refreshing experience waiting to be discovered. Watch movies, videos and games come to life when you don a pair of Lenovo VR glasses, and soak in the vibrant visuals and rich surround sound. One can also watch the favorite movies once more without the crowd with TheaterMax’s widescreen cinematics of vivid colors and immersive sound quality in their palm. Take time out from that intensive project research or even when you’re stuck for inspiration, and reward yourself with some much needed quality time with your Lenovo smartphone & VR Glasses. Lenovo K4 Note, A budget Smartphone – Price of K4 Note we already discussed with or without VR Glasses prior. From that point of view also this smartphone is actually a worth buy. 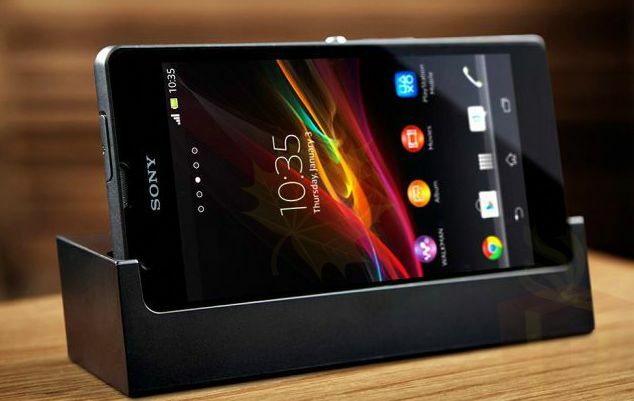 No other phone in the same budget is offering emerging multimedia experience with a solid build. 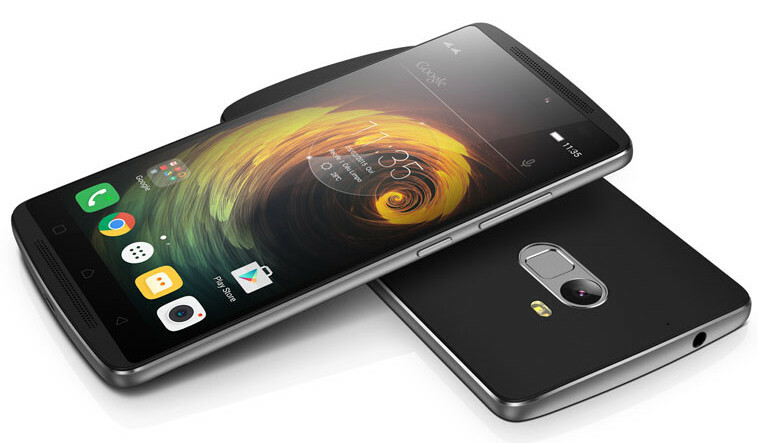 Stunning Visual Quality to offer – Featuring a vibrant 5.5” Full HD display with a 178o wide viewing angle and 1080p clarity, together with color optimization and high-contrast technologies to further enhance the quality of the visuals, the Lenovo K4 Note delivers an extraordinary experience with media files. 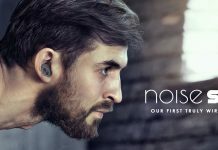 Enhanced Sound Quality – The smartphone also comes with an advanced sound input and recording capabilities, if you’re aspiring to produce your own digital content. Lenovo’s configured 3-mic system and state-of-the-art Wolfson® audio codec effectively filter out ambient noise and greatly enhance sound quality during recording. K4 Note features the first-ever twin front ported stereo speakers enabled by Dolby Atmos®. These minimize noise and voice distortion when playing voice clips and songs, automatically fine-tuning any audio experience for listeners. Good to Go Specs – Combined with a 13MP PDAF rear camera and a 5MP fixed-focused selfie camera, these features make K4 Note ideal for creative content producers. This device K4 Note is also built to perform. A 3300mAh embedded battery, 64-bit MediaTek® octa-core processor and 3GB of RAM combine to deliver exceptional performance, promising you undisrupted gaming, multimedia, and social experiences on even the longest days. Storage of up to 144GB (16GB internal) along with USB-OTG support also helps users maintain easy access to a huge archive of music, movies and games, while staying securely connected with super-fast LTE speeds and security features including fingerprint and NFC sensors. This good to go device is available in Tuxedo Black color. Hope our readers will like this gadget, in case if you have any queries, you can ask through comment section.